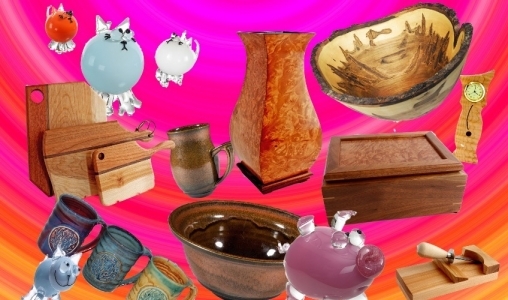 Enjoy the large selection of PEI crafts at our studio workshop. You will love it! 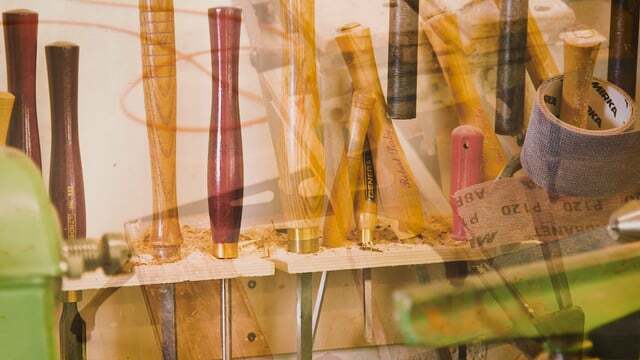 Discover the fun of wood turning with our "What Wood You Make" experience. Details on our website.